Welcome! We’re excited to guide your child through a lifelong journey of healthy teeth and beautiful smiles! 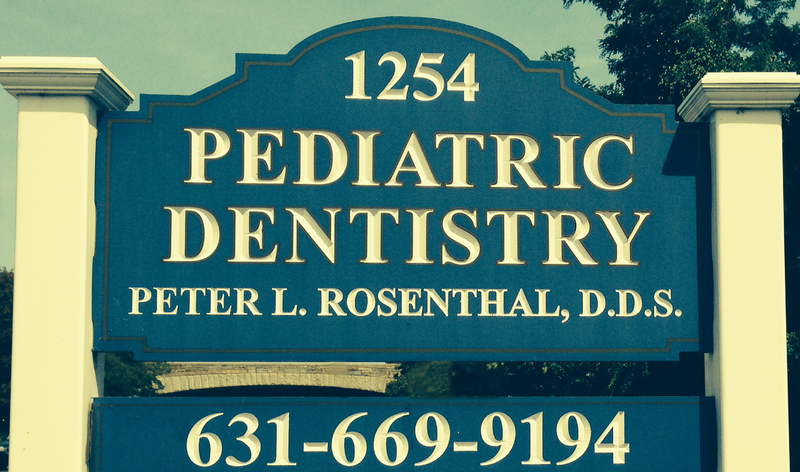 Dr. Peter L. Rosenthal has been practicing pediatric dentistry on Long Island since 1978. From helping children learn to brush their teeth the proper way to sealing molars from harmful bacteria to filling cavities, he has seen it all! Learn more about Dr. Rosenthal’s educational background and experience here. Our office knows how important your child’s health and comfort are, and we strive to accommodate your busy schedules to see your children for healthy checkups and emergency visits alike. We’re the best in town! Dr. Rosenthal’s passion in life is the care of your child’s teeth. He has dedicated the last 37 years to perfecting his craft, studying new dental technologies, and developing methods to put your child at ease while performing a wide range of dental procedures.